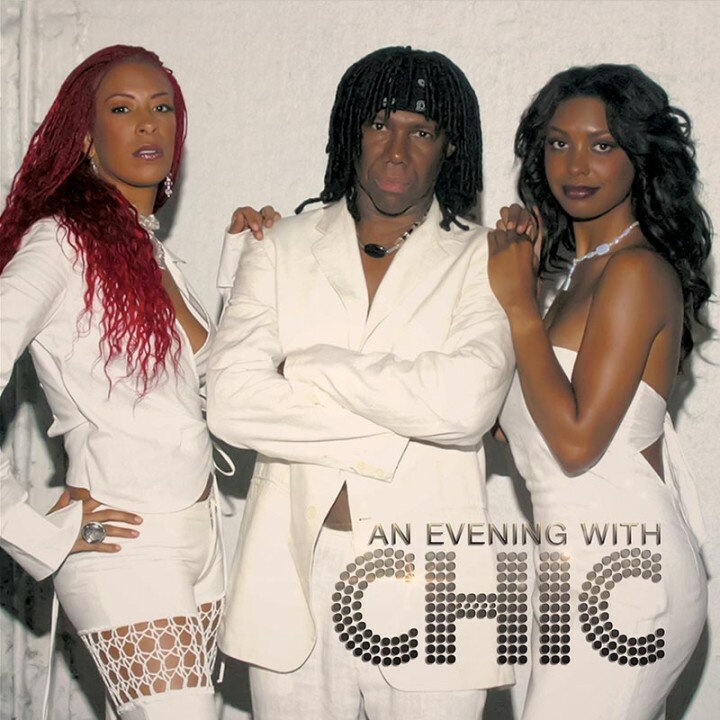 A CD/DVD package of funk legend Nile Rodgers leading the mighty Chic through a hit-filled set of classics on this glorious live recording from 2004! SKU: 2313. Categories: Audio CD, Double CD, DVD, Funk, Funk, Goldenlane, Soul, Soul. Features performances of Chic’s best loved songs including “Le Freak,” “Dance, Dance, Dance,” and “Everybody Dance” plus other hit songs written by Rodgers including “Good Times,” “We Are Family” and lots more! Tons of bonus material including interviews, biographies, photos and more!